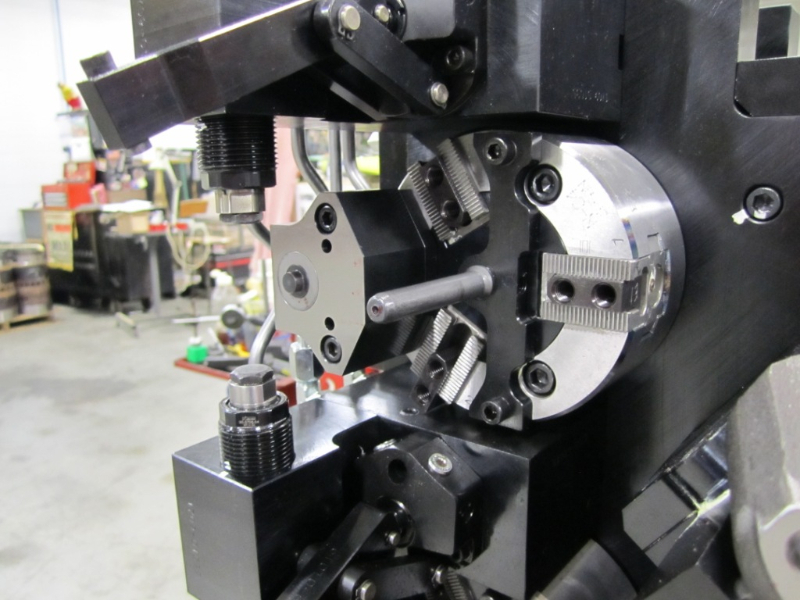 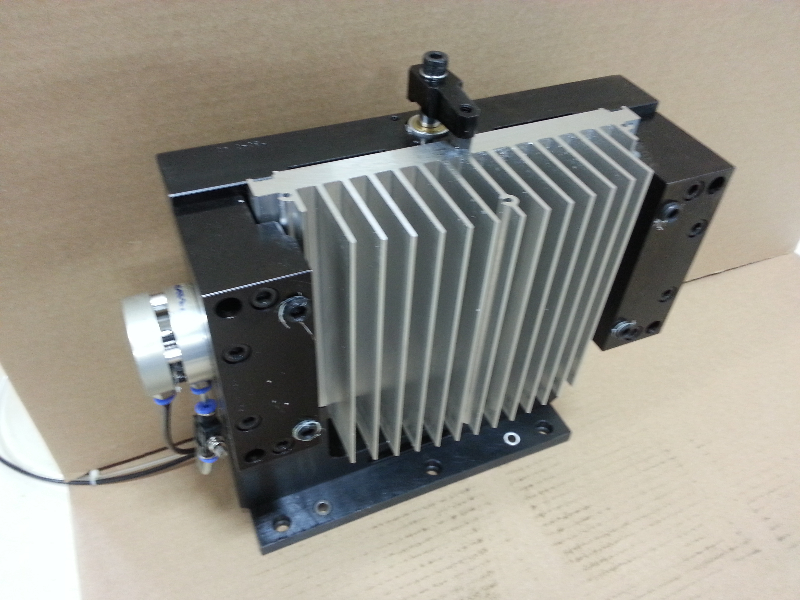 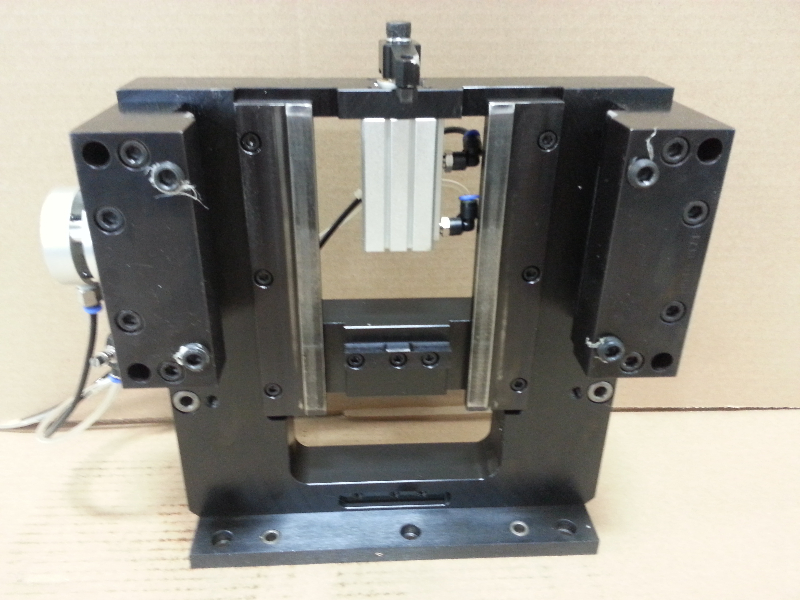 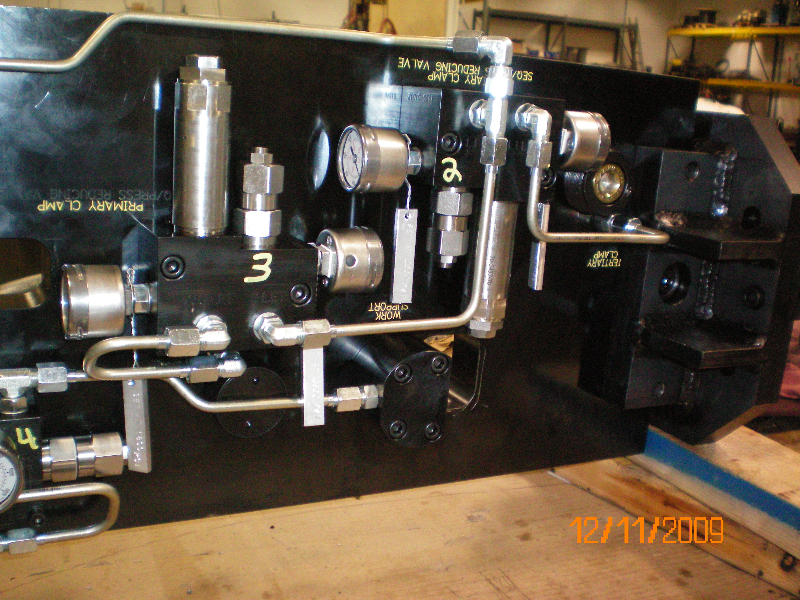 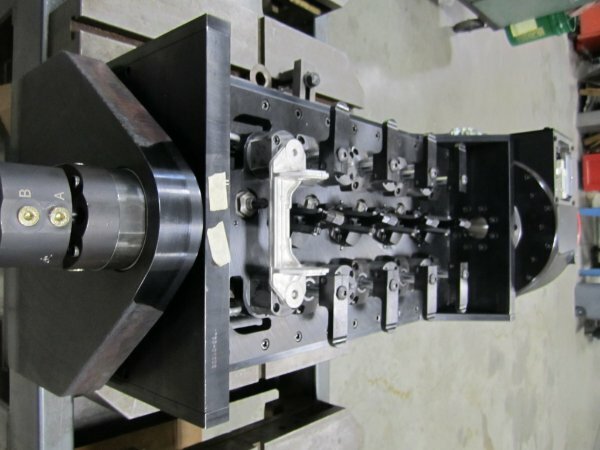 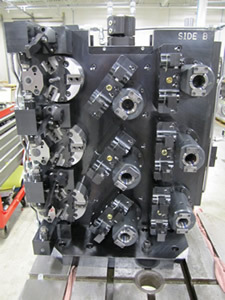 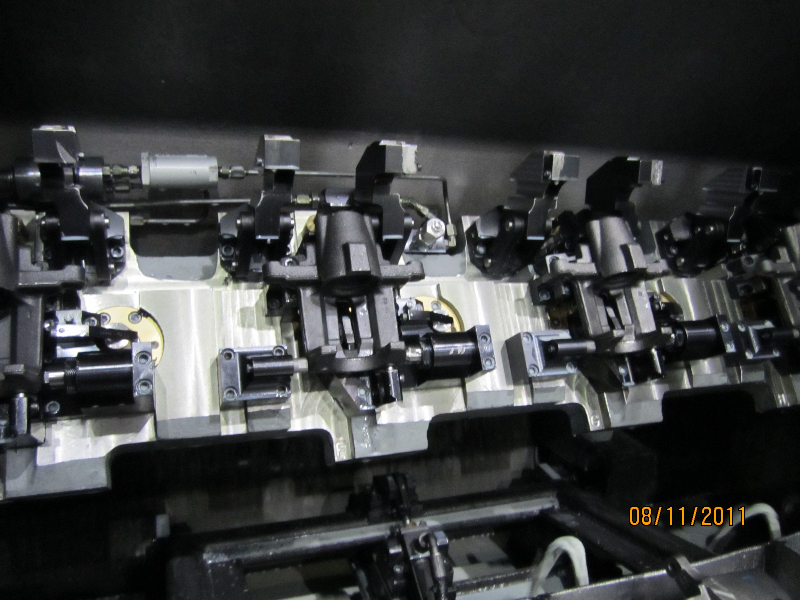 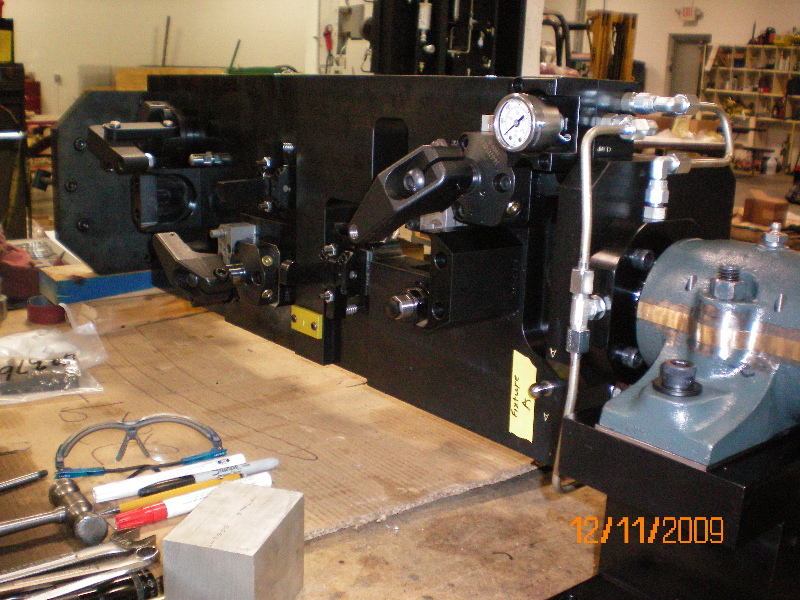 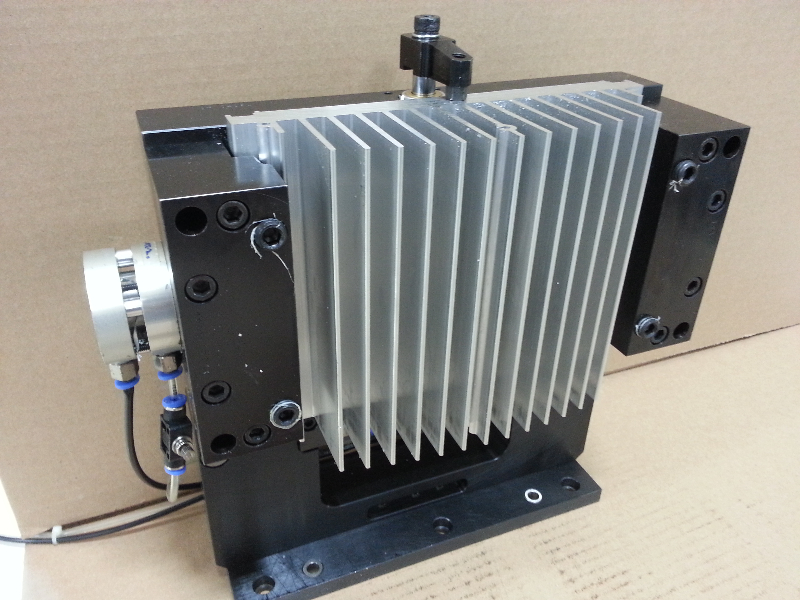 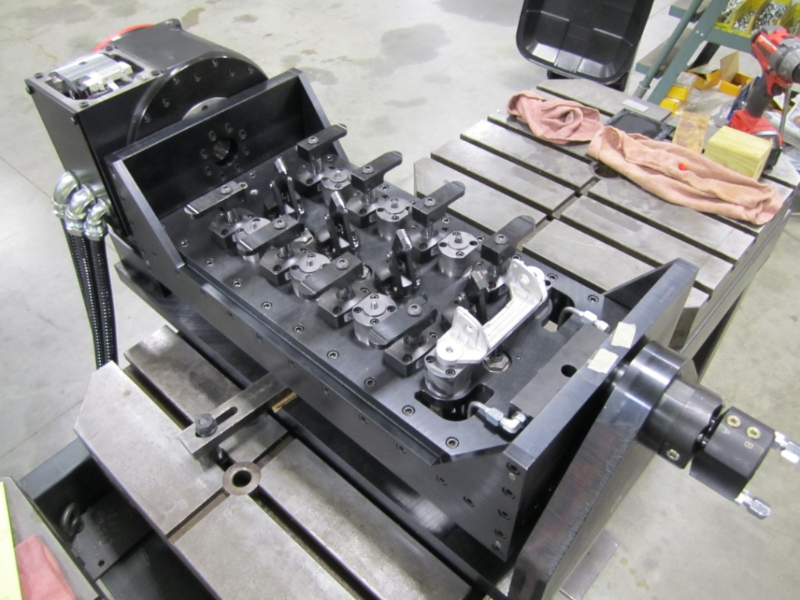 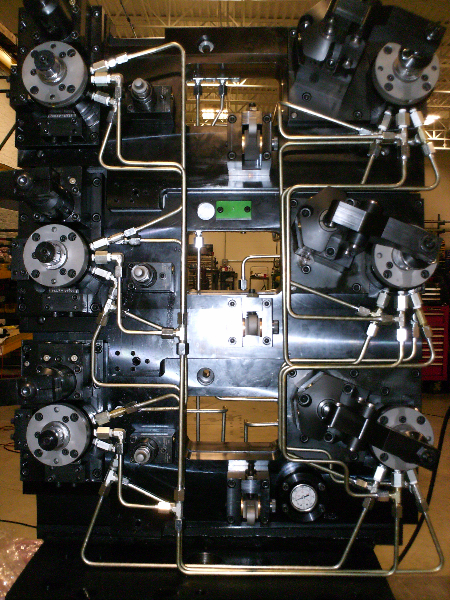 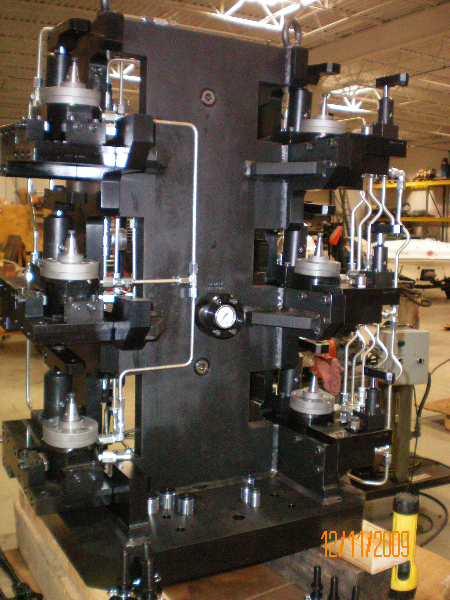 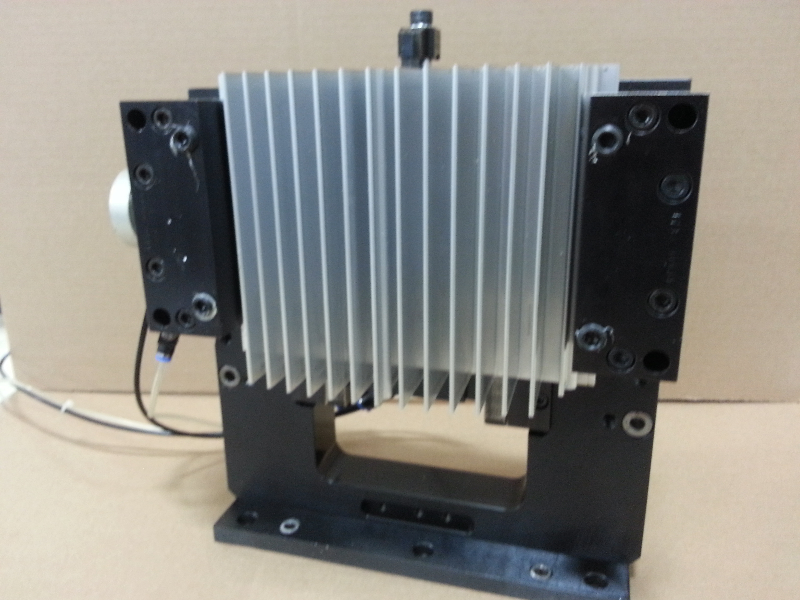 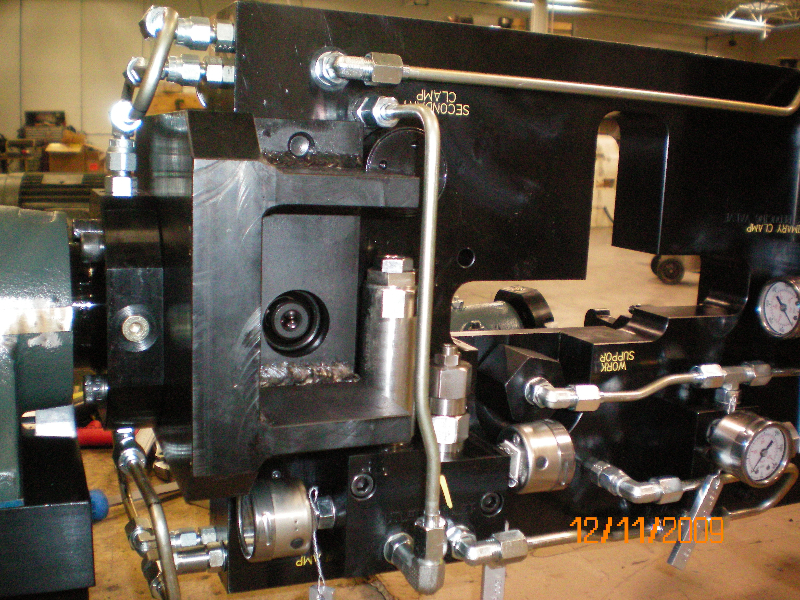 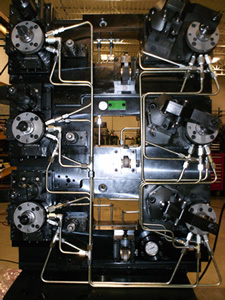 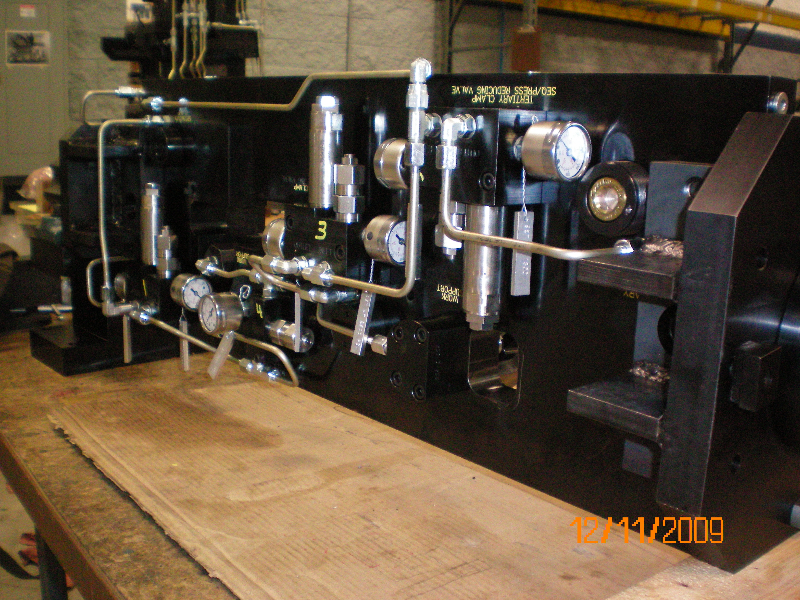 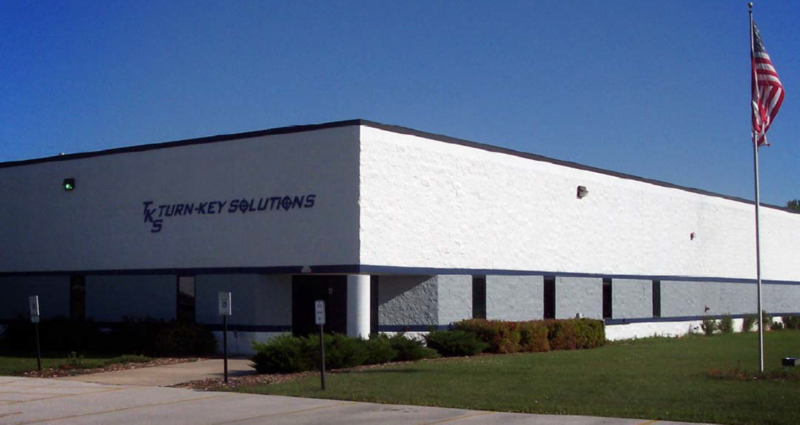 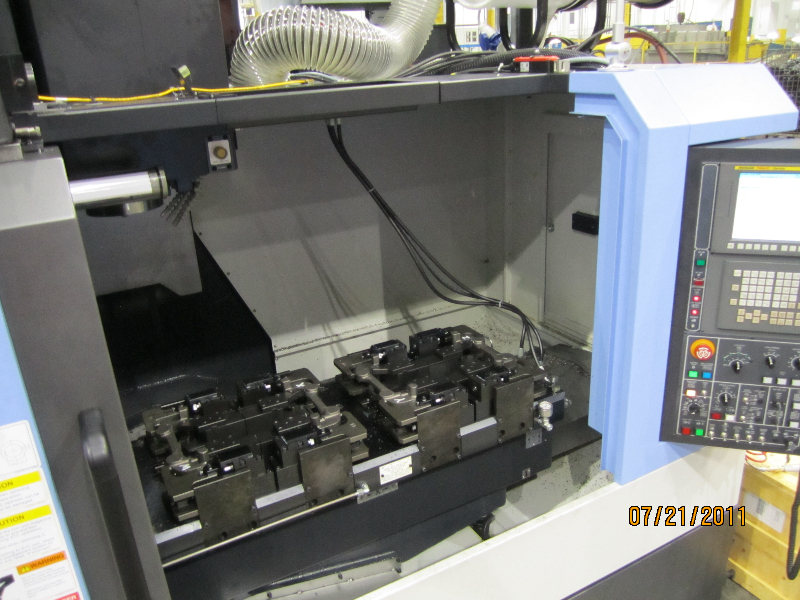 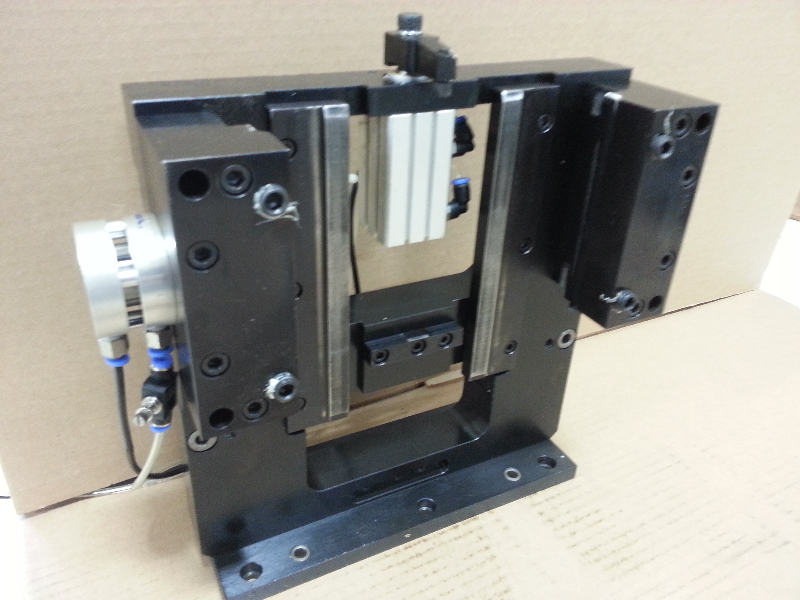 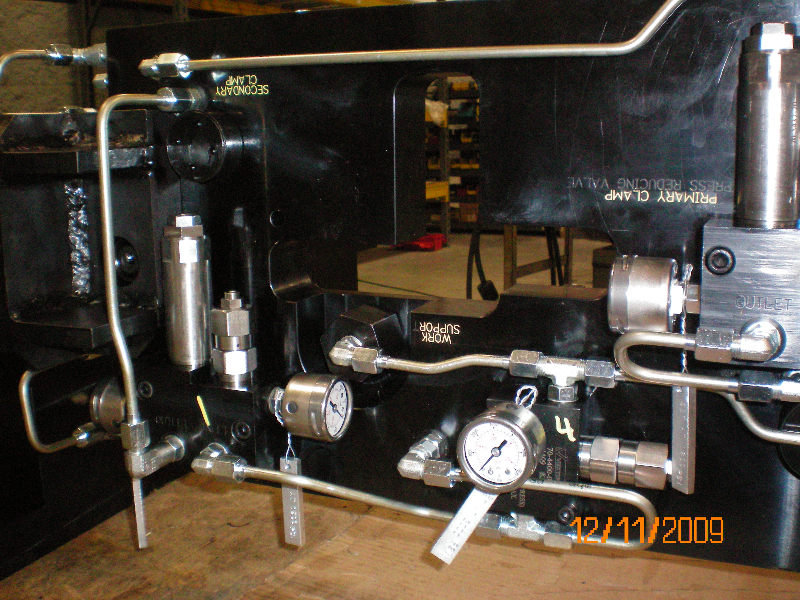 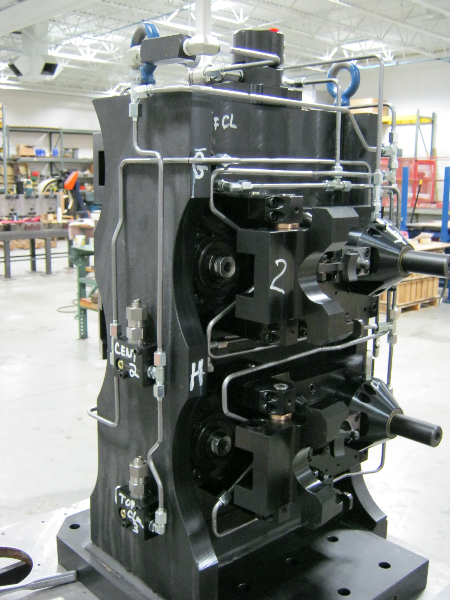 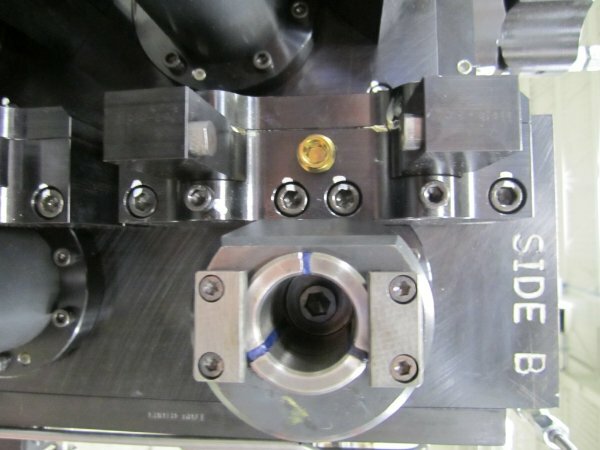 Turn-Key Solutions is an industry leading in providing custom workholding fixtures. 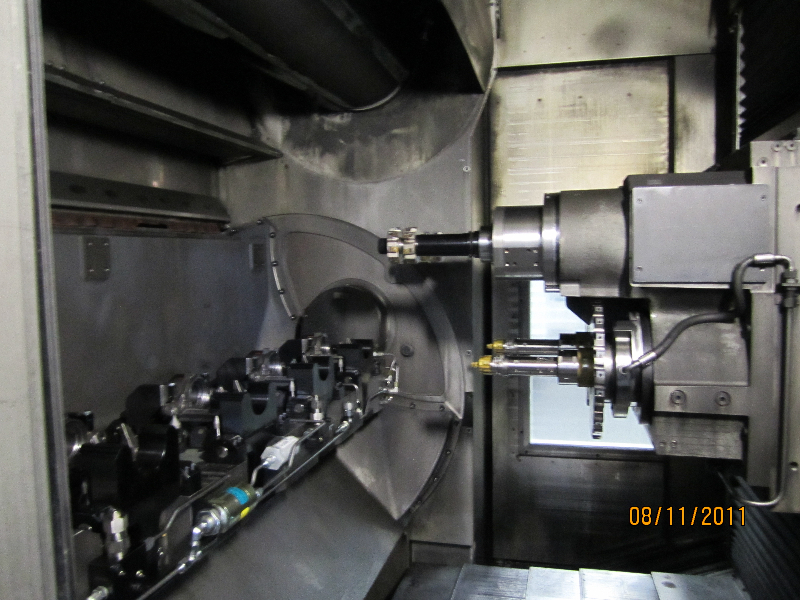 Our extensive background in metal removal allows TKS to design and manufacture the best fixturing solutions available. 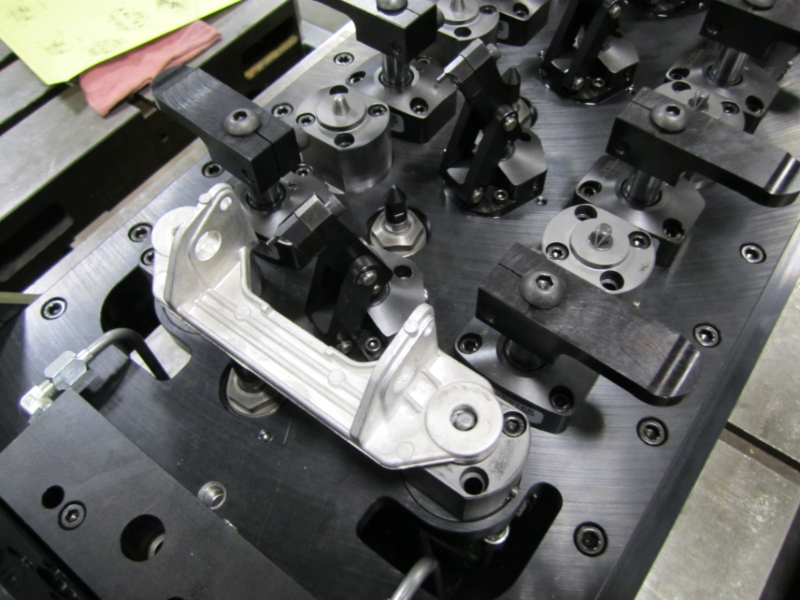 Our in-house engineering staff utilizes the latest CAD/CAM and FEA software to securely and reliably grip your component without distortion. 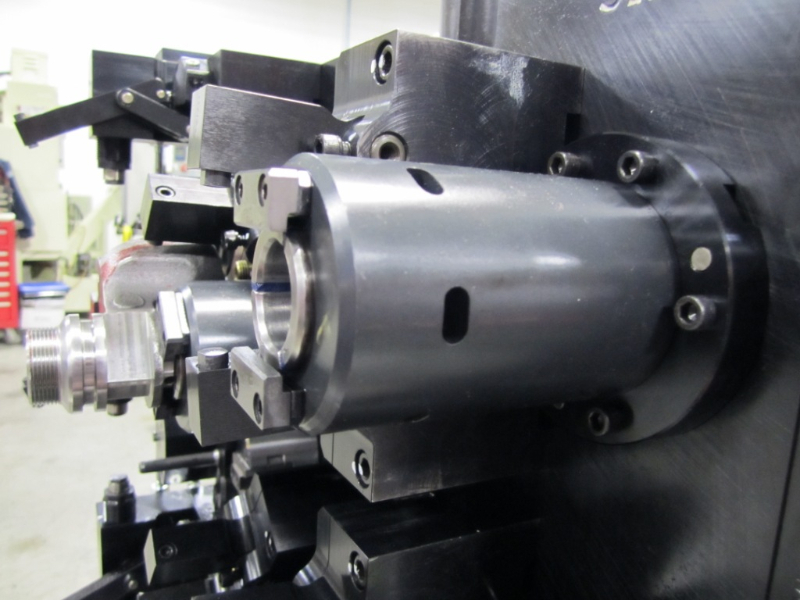 Our company philosophy is to keep engineering, manufacturing, assembly and testing in-house to ensure that your fixturing will exceed your expectations at an affordable price. 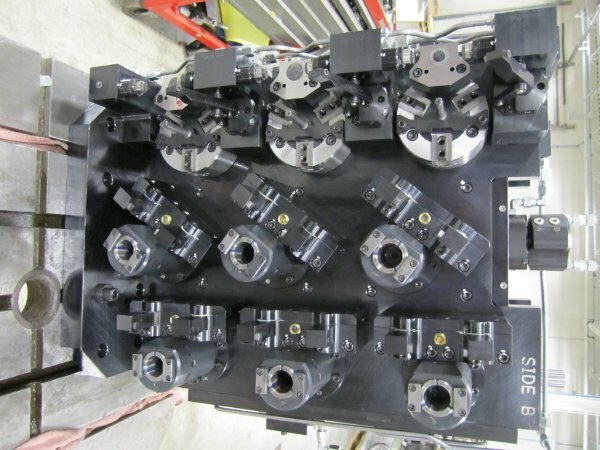 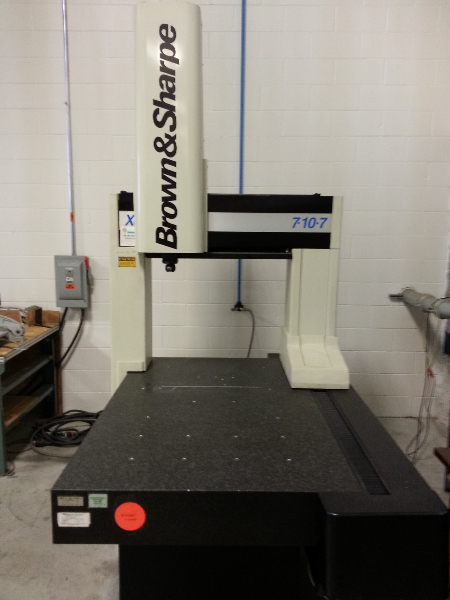 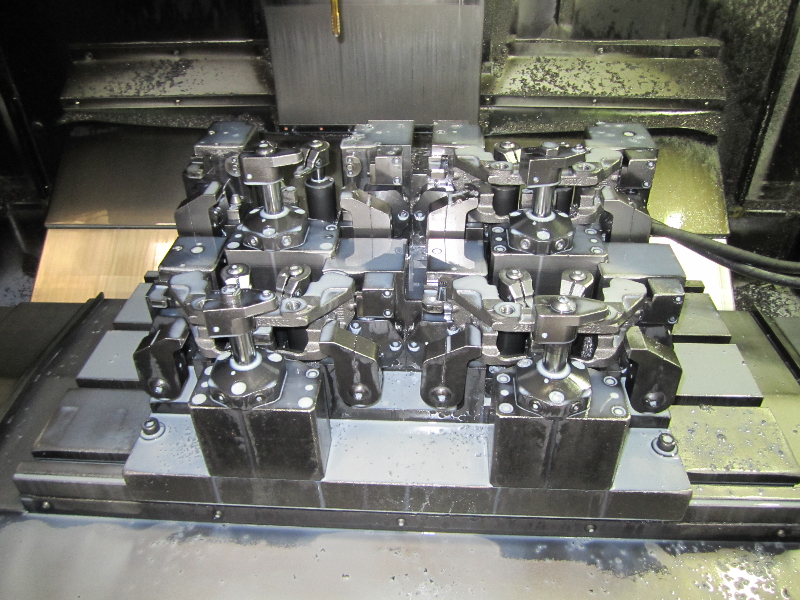 TKS can also offer value added options like tooling selection, CNC programming, installation, PAPP or a complete turnkey on our floor with your CNC.